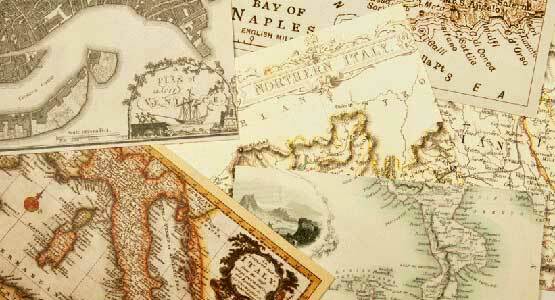 Located in southern Italy and kissed by the Mediterranean sea. 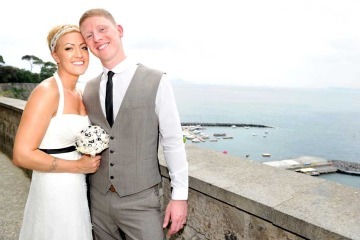 Choose to marry in the enchanting villages of Amalfi, Positano and Ravello. White stone Masserias in contrast with the vibrant blue of the sea and sky. Natural landscape, warm hospitality and authentic Italian soul. The romantic Paradise Island of Capri is a mixture of whitewashed houses, Moorish architecture and extraordinary sea views. 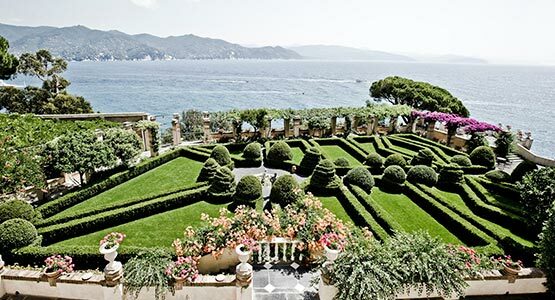 Stunning views of the Bay of Naples, fragrant lemon groves, panoramic gardens and warm hospitality of Southern Italy. Romantic and charming locations, a real paradise of lush gardens, Palatial villas, olive groves and wisteria terraces cascading into mystical waters. 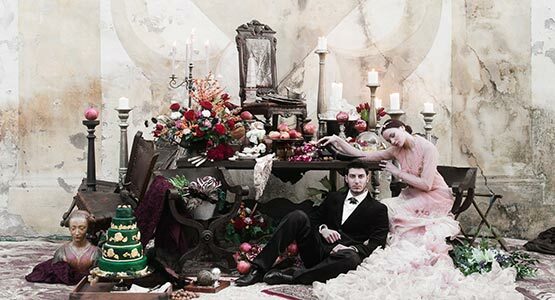 Glamorous and elegant, but also rustic and natural. World famous locations such as Portofino, Cinque Terre and Portovenere will conquer you. Birthplace of the Renaissance, the Noble city of Florence speaks about history and art with its amazing monuments, churches and parks. Venice is a city like no other, a metropolis of romantic waterways, fabulous baroque palaces, gorgeous piazzas that reflect centuries of history. No other city evokes its past so powerfully. 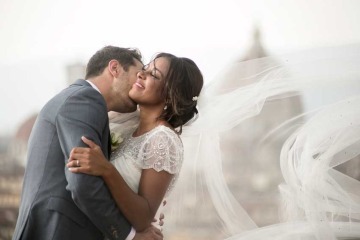 The eternal city is a perfect setting for a destination wedding embraced by antiquities and treasures. Pure romance in the region of super Renaissance art, Medieval towns, rolling hills, olive groves and cypress trees. Discover this beautiful and multifaceted region in the North Eastern corner of Italy, rich of art, history and picturesque wine routes. Verona definitely knows romance! 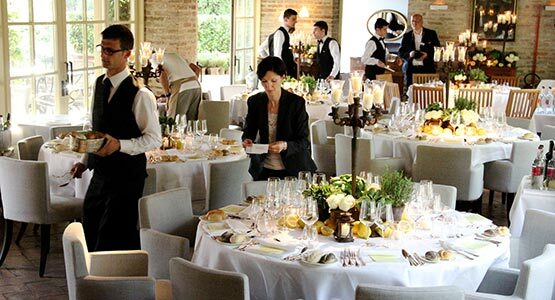 Elegant palaces, enchanting piazzas, summer opera concerts and superb restaurants. 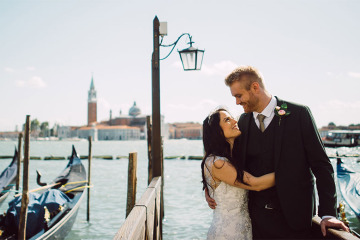 Plan your wedding in Italy in the most enchanting locations: seaside villages, countryside towns, historical cities and romantic lakes. 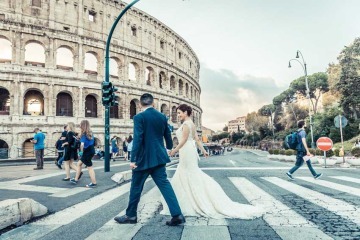 Choose the best location for your Italian wedding among the white stone Masserias of Puglia, the breathtaking Tuscan landscapes, the romantic waterways of Venice, the eternal fascination of Rome. 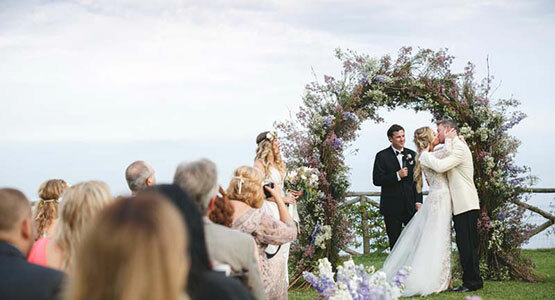 Imagine to say "I do" kissed by the sun on Amalfi Coast's bay or enjoying stunning views of the Italian Riviera and Lakes. 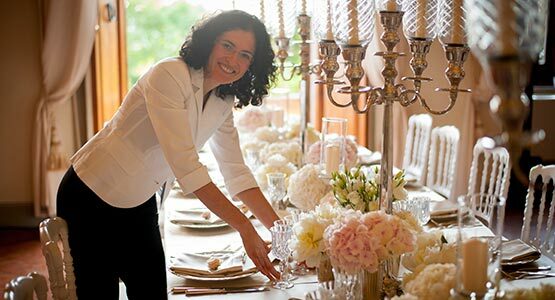 Our wedding planners can suggest you the best location, and design and plan your Italian wedding to perfection. 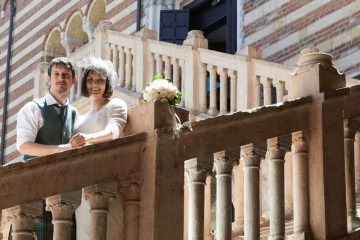 We have collected the best venues and we are ready to plan your luxury wedding in a medieval castle, a lake villa, a historical palace, a countryside resort, a charming hotel or restaurant.